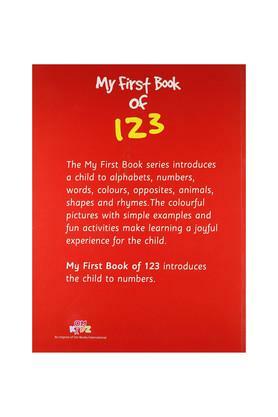 The My First Book series introduces a child to alphabets, numbers, words, colours, opposites, animals, shapes and rhymes. 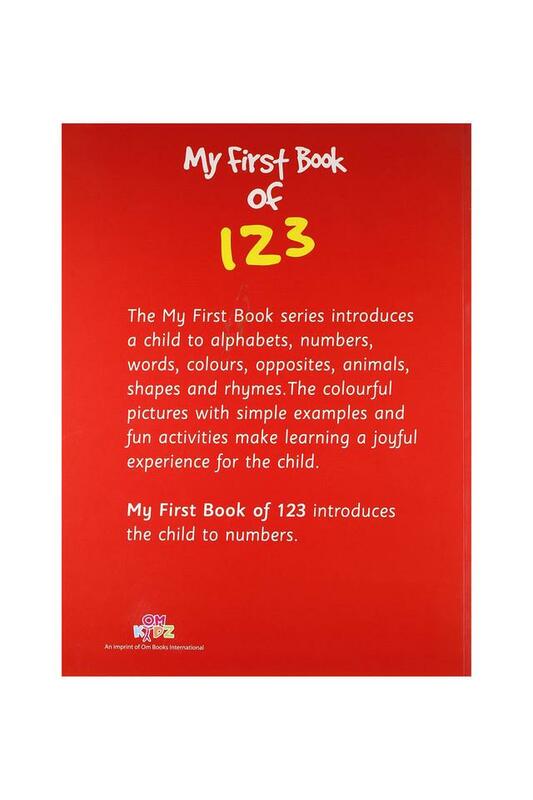 The colourful pictures with simple examples and fun activities make learning a joyful experience for the child. 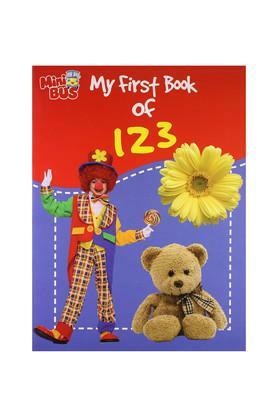 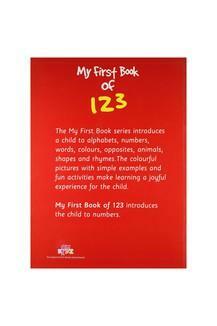 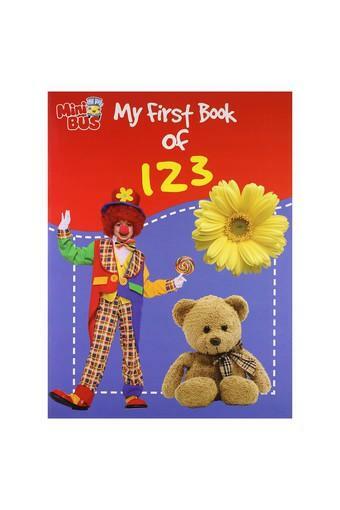 My First Book of 123 introduces the child to numbers.